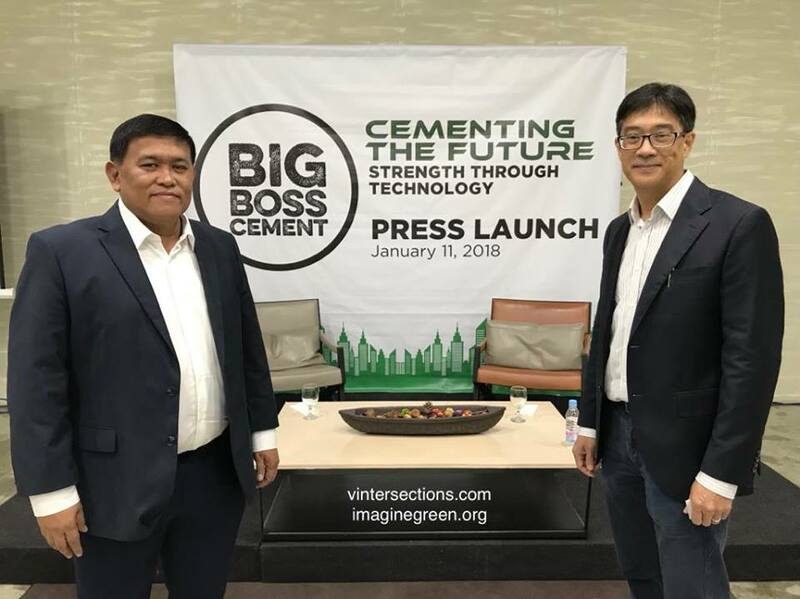 Big Boss Cement, Inc. (BBCI) announced its "big" entry to the local construction market this 2018. Big Boss Cement is a 100% Filipino-owned company guided by leading-edge research & development. 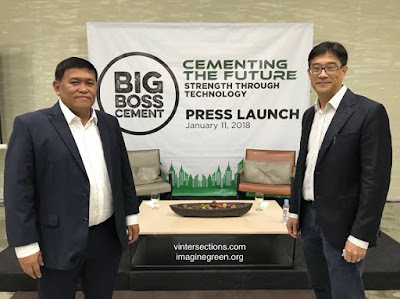 It has innovated a revolutionary cement manufacturing process that results to stronger structures and is considered the most environment-friendly cement in the world today. 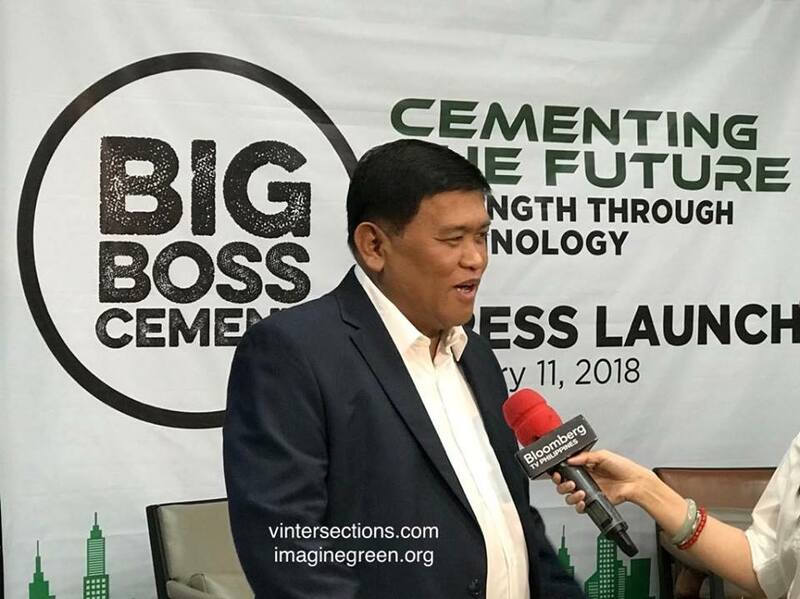 “We are excited at the prospect of making a positive impact not only in the local construction industry but also in terms of decreasing air pollution and damage to the environment,” said Engr. Gilbert S. Cruz, President of BBCI. BBCI’s new technology does away with the more than century-old system of mining raw materials such as limestone, clay, shale and sand, and heating them inside a kiln at around 1500 °C. This old process produces heavy carbon dioxide emissions, which is why the cement industry to date accounts for around 5% of harmful C02 emissions in the world. In addition, the quarrying of raw materials, if not done in a responsible manner, leads to the destruction of the environment. Its patent-pending manufacturing process makes use of readily available raw materials, such as lahar, and does not require excessive heat in order to produce high-quality products. The Company has a laboratory at the heart of the City, fully equipped with a mini dryer, mini-mill, Compressive Machine, XRF Machine and a Flow table, among others, to ensure the continuous pursuit for the true green cement. This testing facility has the potential to produce 5,000 bags per month.